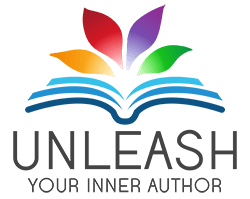 Unleash Your Inner Author is a book coaching and publishing company serving authors in Denver, Colorado and beyond. We help authors make an impact! Our passion is helping changemakers on their journey to becoming published authors. We do that by guiding first-time authors through every step of the journey, helping transform book ideas into reality. Founder Amy Collette has always been a writer and editor, but when a local publishing company presented the opportunity to edit a new author’s nonfiction book, she found her vocation. 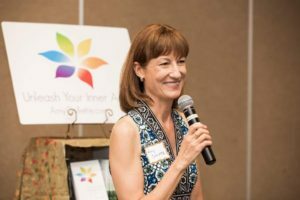 In 2015 Amy published her own book, The Gratitude Connection: Embrace the positive power of thanks. Later that year she launched Positively Powered Publications and her book coaching program, Unleash Your Inner Author.